Where Are They Now? Lauren Tewes from 'The Love Boat'! Where Are They Now? 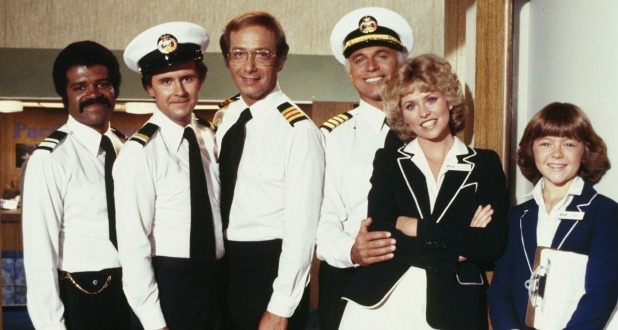 Catch Up With Lauren Tewes from ‘The Love Boat’! Ah yes, “The Love Boat,” which ran from 1977 to 1987. I watched that show for years. To me, at the time a young girl, it was a getaway on a beautiful cruise ship, The Pacific Princess, with a fun-loving cast and stars I’d seen from different shows during that time period, both Hollywood legends and newcomers. But that wasn’t the best part of the show for me or other young girls my age. 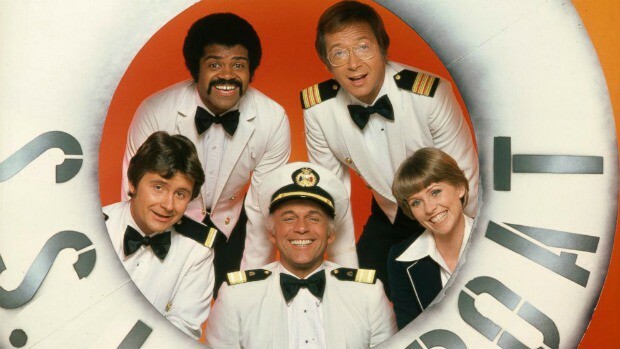 It was the fun, bubbly, likable cruise director Julie McCoy, played by Lauren Tewes. She was pretty, sweet, and had a great job! “I want to be a cruise director, mom.” I’m sure I wasn’t the only young girl who made that statement to my mother, right? Lauren had many adventure on The Pacific Princess, even falling in love herself. Of course she should fall in love, it was The Love Boat, for heaven sake! 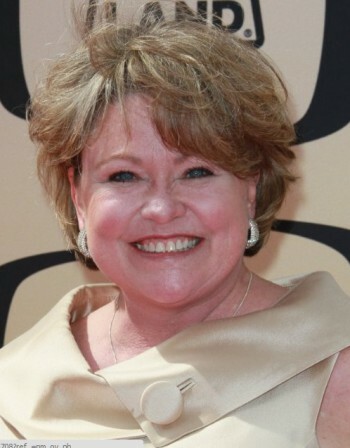 Tewes won the role of Julie McCoy late in the audition stages. She was one of about a hundred actresses who tried out for the role. She played the role of Julie McCoy for seven seasons and traveled all over the world during production – nice gig. In 1985, she was cast in “Anything For Love” on CBS, with the very funny Vicki Lawrence and Rebecca Author, as well as Joaquin Phoenix (known at the time as Leaf Phoenix). Unfortunately, the show wasn’t picked up, and Lauren was out of work again. Lauren has had many gigs during her career, but of course, we all remember her best as Julie McCoy – the cheerful, pretty, fun-loving cruise director from “The Love Boat.” Will we see her back on TV or at the movies? We hope so! Next week, I’ll feature Tina Louise from “Gilligan’s Island.” Who would YOU like to see in our “Where Are They Now?” column? Let us know in the comments below! Thanks for writing this. I, too, was a young girl and watched this show religiously. I DVR the late night reruns now. Julie McCoy was my favorite. Like the big sister I no longer had. All young girls wanted to be her! Or at least be a cruise director. She had the best dresses, the friendliest smile, and great hair. I was so bummed when they replaced her that I stopped watching. I’m going to look up that 85 show and see if I can find a pilot. Thanks. I would like to get a fan letter Lauren but don’t know how. Can any one tell me how I can do that? Will see if I can scout out an address or email address for her. Here is a link with a couple of addresses. Good luck. Here is a link with a couple addresses.